The festive season is around the corner, and you may be searching for the best catering ideas to impress your family, colleagues, and friends. You may find it exhausting, considering the endless options out there. Fortunately, IQ Catering is here is to offer you the best menus. 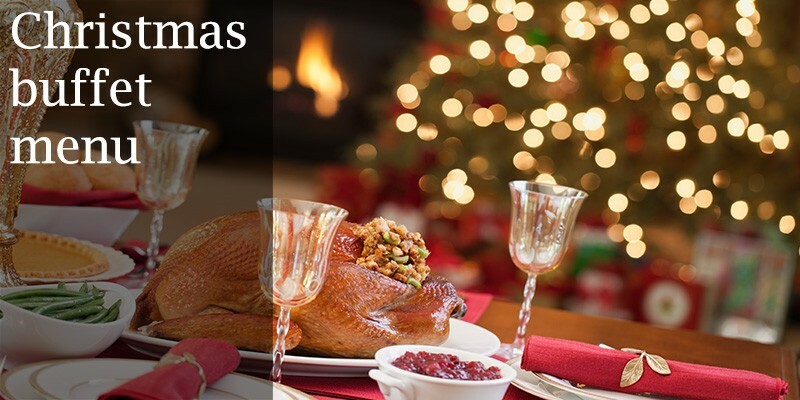 We’ve come up with this fantastic 6 Christmas themed menus which are ideal for both Corporate Catering and Home Catering. Our aim is to enable you, your family and colleagues to enjoy this wonderful and exciting time of the year. 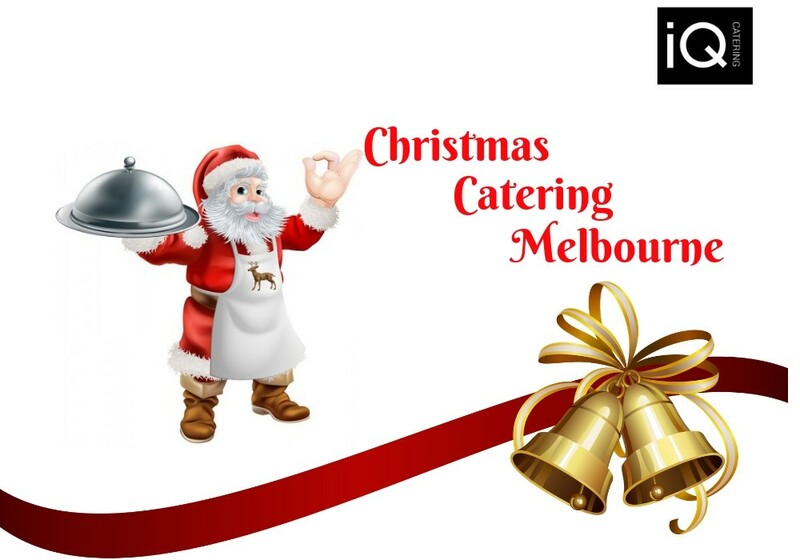 When looking for the best Christmas Catering Melbourne, make sure you check our classics and several options that meet all dietary requirements. Read on to find out about our 8 Christmas Catering Menu Ideas. Using our wealth of expertise, passion, and experience, we deliver you the best Corporate Catering and Home Catering services. 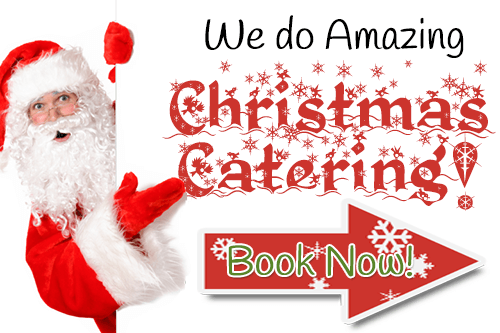 At IQ Catering, we ensure that your Christmas event meets your expectations. For more information on how we can make this important day successful, make sure you Contact us today for the best catering solutions.